They weren't wrong when they dubbed this massive theme park the most "Magical Place On Earth!" But for some, planning a trip of this magnitude might make it seem anything but magical. Thats where I come in. Not only am I a graduate of the Disney College of Knowledge, I have personally been to the parks over 20 times! Some people call me a WDW expert. When I build a Disney vacation package for my MUSE Travelers, I match them with the perfect resort for their family/needs, arrange free airport transportation, order Magic Bands, assist in dining and attraction reservations, offer great payment plans, a best price guarantee... and much more! 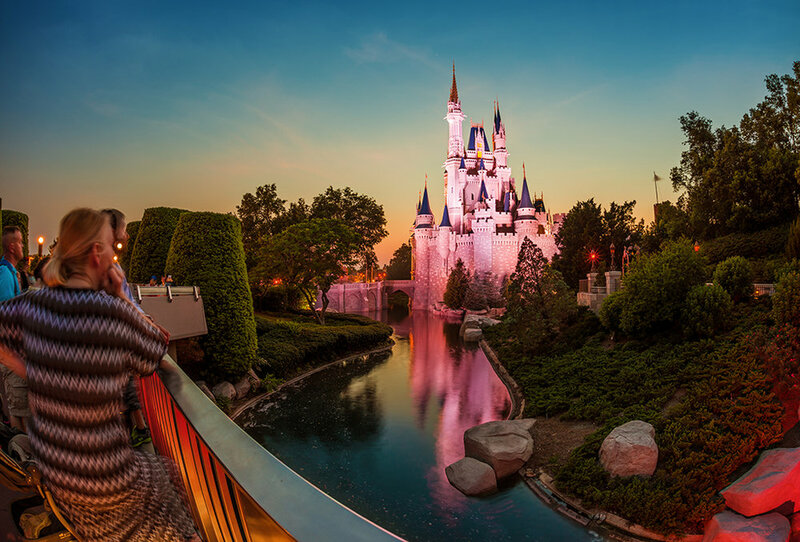 MUSE Travelers Walt Disney World Packages Include: touring plans, special celebrations set up, crowd forecasting to find your perfect travel dates, set-up of your MyDisneyExperience account, custom themed luggage tags, setup of Magical Express transportation, mailed vacation package. Harry Potter, Dreamworks, The Simpsons, Despicable Me, Dr. Seuss and more!! There truly is something for everyone at Universal Studios and Islands of Adventure. I highly recommend getting a Park-To-Park pass so you can fully take advantage of your time there. As a bonus, you get to ride the Hoggwart's Express! Volcano Bay is Universals new water park which is not to miss!! Thrill ride fans will LOVE the water rollercoaster. Yes - Water Rollercoaster! MUSE Travelers Universal Orlando Packages Include: touring plans, crowd forecasting to find your perfect travel dates, custom themed luggage tags, setup of airport transportation, mailed vacation package.